Planking on the MANs ride. 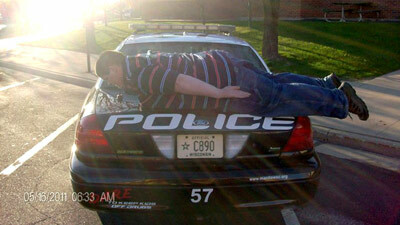 Teen ‘planked’ on police car | Orange UK. « Mustang Toy Roundup: Always a great time.